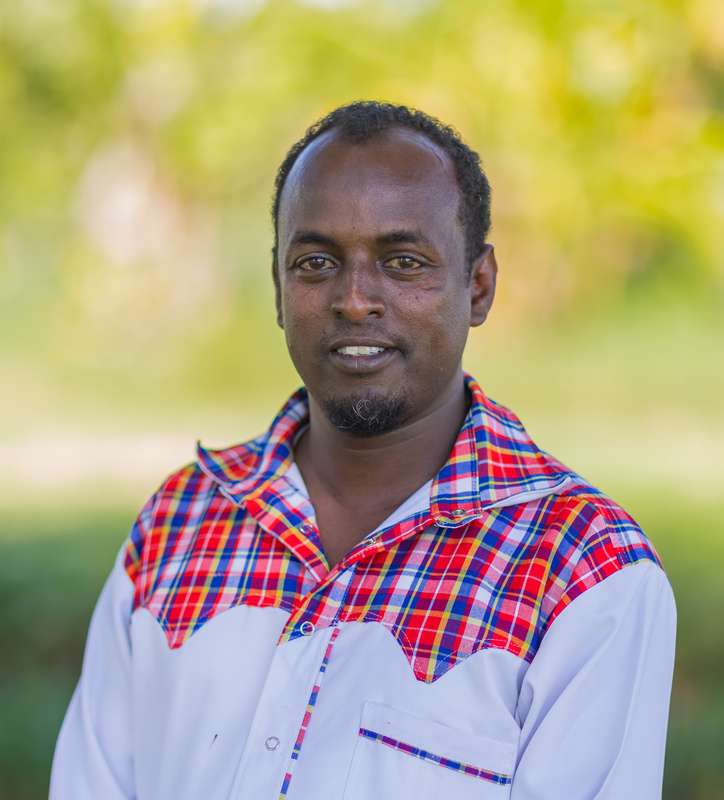 After university, Abdikadir returned to teach in Baragoi, a nomadic, pastoral community in rural Kenya plagued by poverty, high murder rates and cattle rustling. There has been a mass exodus of teachers from the region, and many of the remaining teachers are trainees. To help remedy this situation, Abdikadir partnered with a variety of organisations to implement projects to help children and the community, including organising scholarships to keep students coming to school. Abdikadir has a huge passion for the use of technology in teaching and learning. As an administrator of a thoroughly under resourced school, he saw an opportunity to make a difference by using technology. One successful story has been the use of a mobile phone to record lessons. Without a science lab in their own school, students had to travel to other schools to do their science practicals. This caused problems ranging from feelings of stigmatization to the cost of having them attend, to hte unavailability of space for all the students. Abdikadir instead proposed sending teachers to do the practical on their own. Now, two teachers go together and record the practical while explaining each step. They come back with the video recording, which is transferred to a laptop and used to develop a PowerPoint presentation with the videos embedded. He is a firm believer in acting local but thinking global. One way he puts this idea into practice is through the use of Skype in the classroom. He has been able to help his teachers of chemistry and their students to interact with students from a school in Malaysia. The students did a joint project on collection of oxygen and carbon (IV) oxide.